Offering trips in North Carolina Tennessee and Alaska! HCGS offers a wide variety of trips catering to each individual angler's needs and expectations. We are a fully licensed and insured guide service that operates out of Boone, North Carolina. With hundreds of miles of trout streams within striking distance we are able to offer a unique platform right here at home. Whether you are looking to hone your skills and learn new techniques to gain an advantage, or just trying the sport out for the first time we can help you along the journey! 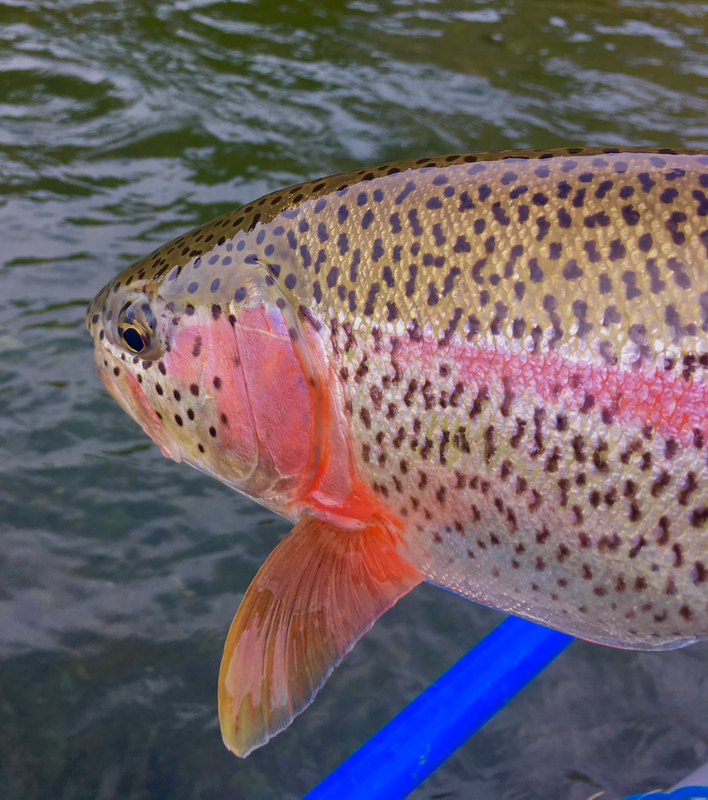 ​Our float trips operate in Eastern Tennessee on the tailwaters of the Watauga and South Holston Rivers, These trips focus on the most productive methods for Trout fishing. We also offer floats on a few smallmouth streams including the Nolichucky. Our walk wade trips typically revolve locally, but wading on the tailwaters is possible with the correct generations. HCGS offers 7 day 6 night trips on the Legendary Kanektok River in Southwest Alaska. We are partnered with an outfitter who is fortunate enough to have had a permit on this unreal river since the early 80's! We have guided on the river since 2005 and know every bend and salmon bed. 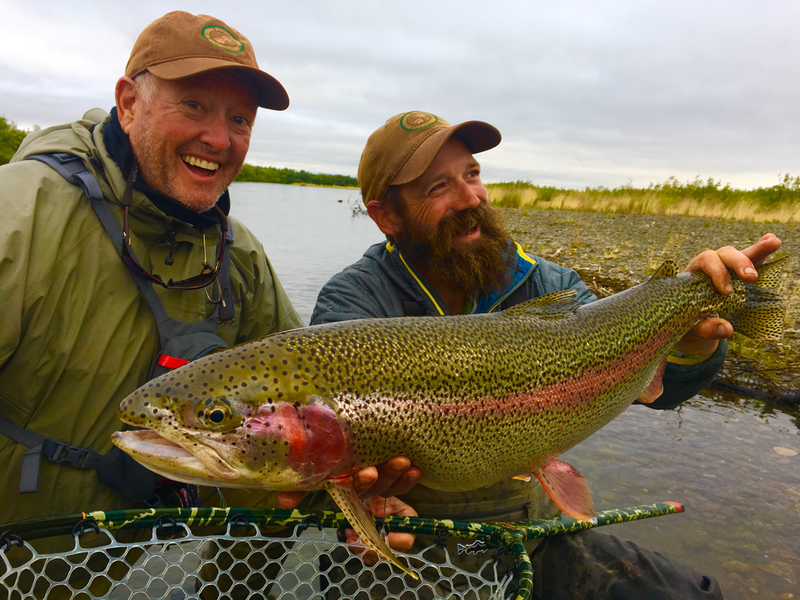 Flywater Travel's highest booked Alaska Floats for 2017.With 10 species to fish for including monster Leopard Rainbow Trout this trip is truly one of a kind and we would love to have you on it!